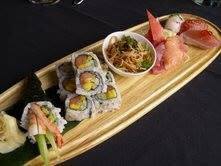 SeaBar is both a sushi restaurant as well as night spot lounge. 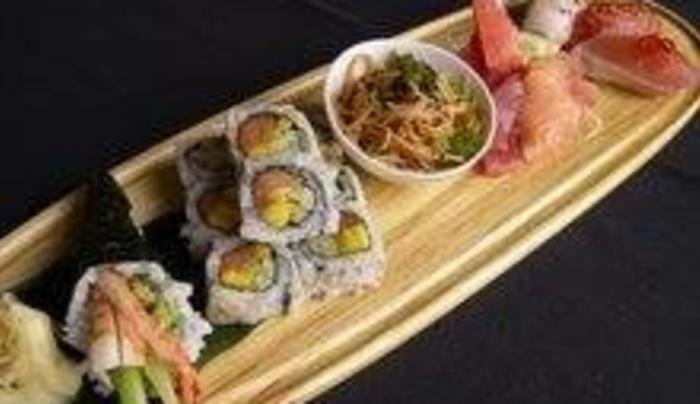 With some tremendous mouth watering foods including; a 40-hour Beef Short Rib , Pork Enchiladas, Maine Lobster and more. An ocean’s water bares not a drop to drink, but it's bar also carry's a wide wine list and a top shelf fit for the entire crew.